None of us could have imagined how much the entire drinks scene would change and develop. You walked into a pub and the offer was a pint of lager, dry white wine, or a Gordons and tonic; bitter lemon if you were less racy. How times have changed! The Craft beer sector now has over 2,000 breweries in the UK. The choice is brilliant, if a little overwhelming. 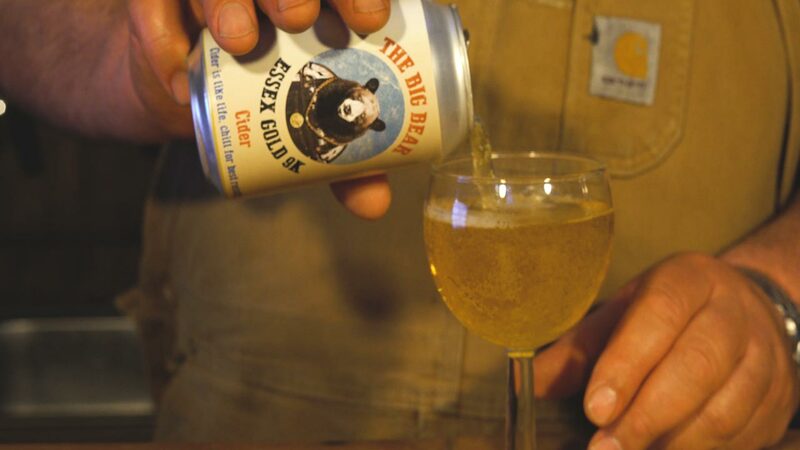 If you were one of the early adopters of craft beer or someone who invested early in this market and did really well, you will see why The Big Bear is a great investment opportunity. If you missed out on craft beers, don’t do it second time round! Here’s your chance to be in at the beginning of something huge. We’ve seen it happen with craft beers and spirits, and it will happen with craft cider. We think craft cider will be the next big thing, so join us and be part of our success.